Let us introduce our company, Texas Total Care is a full service, MEDICARE/MEDICAID CERTIFIED Hospice and Home Health Agency. The company is family owned and operated by four sisters, 3 whom are RN's. We have been doing home health in your area since 1992 and have survived many changes and challenges to our business. ​In November of 2011 we added Hospice to our services with CHAP accredidation. We know there are many Hospice and Home Health agencies to choose from that are large multi state corporations, however we feel our care is unique. Owners who are RN's have hands on participation in day to day operations. We are proud to say we are the "only" area agency that together has over 80 years experience in home health and hospice. Our highly qualified IDT team operates with quality of life and preservation of dignity as their primary focus. Our overall goal is to be reflective of a spirit and idea of caring that emphasizes comfort and dignity for the dying. 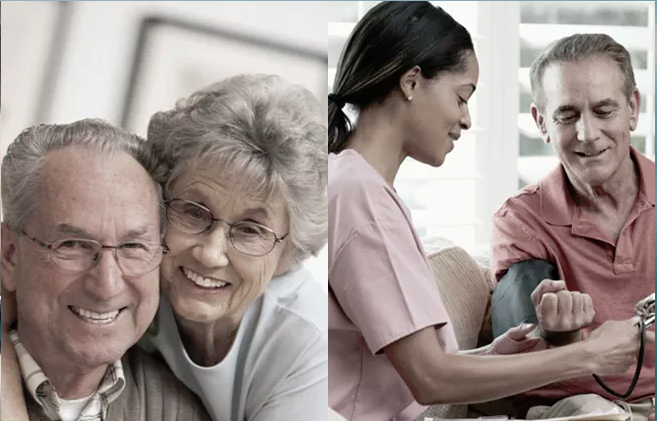 ​Our care is centered on both the patient and family caregivers. Our team respects and responds to the unique differences in families, lifestyles, values and wishes.